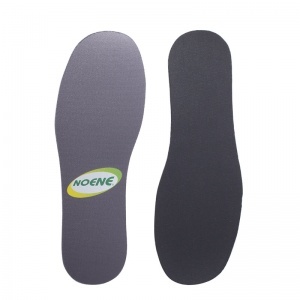 Thin Insoles feature a number of benefits over their thicker counterparts. 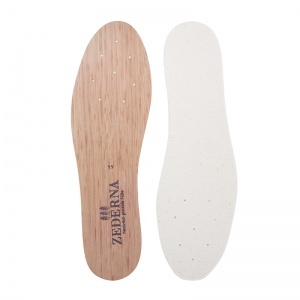 Thin Insoles can fit into a much wider range of shoes – trainers, casual shoes and even high heels in some cases. 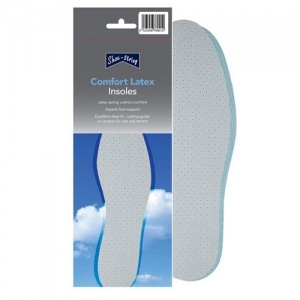 This makes them incredibly versatile while still providing you with the comfort and support you need for your condition or requirement. 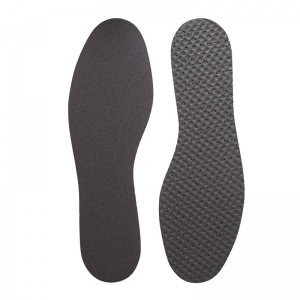 And because they can fit into more shoes, they can support your feet more often than a thicker insole which may not fit in all your shoes can. 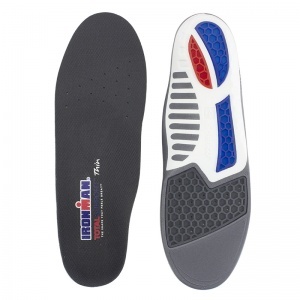 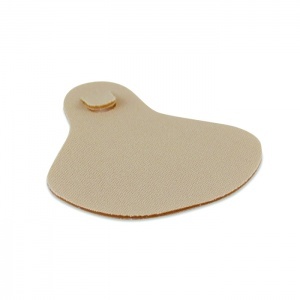 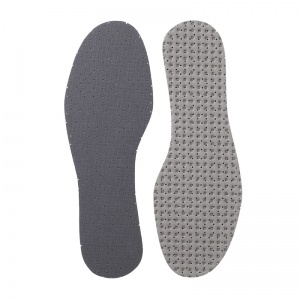 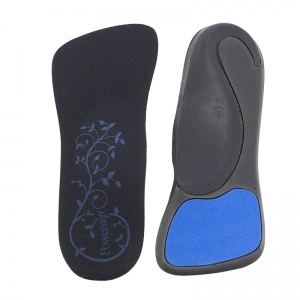 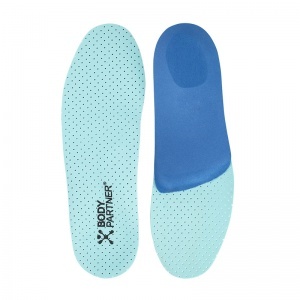 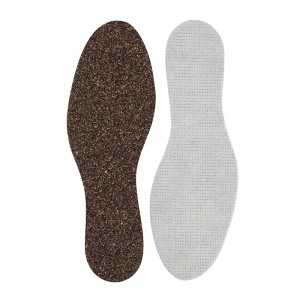 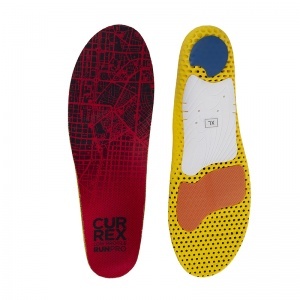 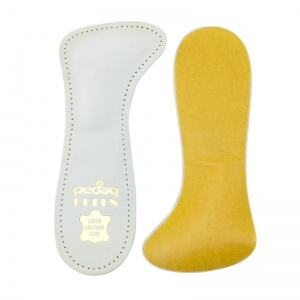 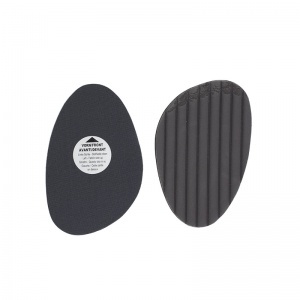 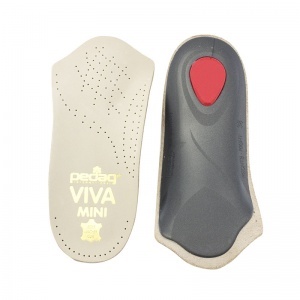 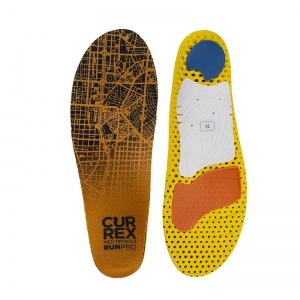 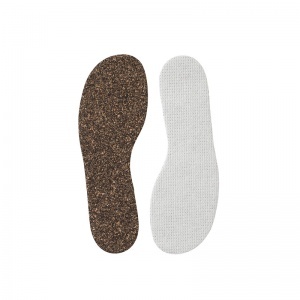 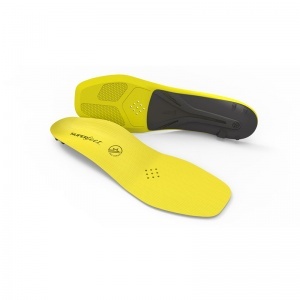 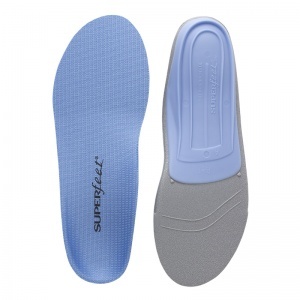 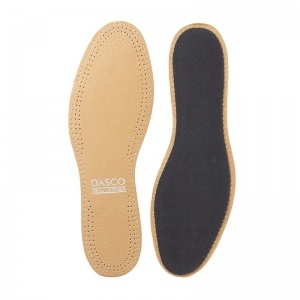 At Shoe Insoles we have a wide range of Thin Insoles available in a variety of different styles. 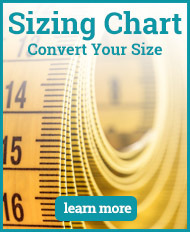 If you require more information, please contact our customer support team on 020 7501 1102 or via the website. 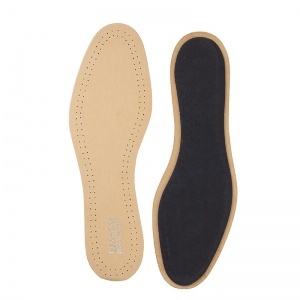 There are a huge number of reasons why you'd choose a thin insole over a thicker one. 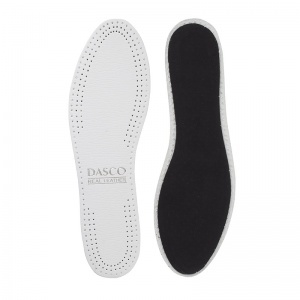 Thin insoles are typically more flexible, enabling you to get a more tailored fit in your shoes to suit your exact comfort needs. 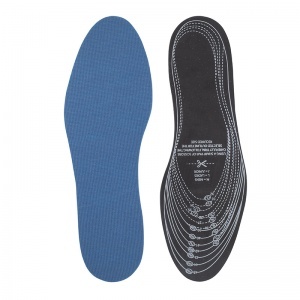 This is vital if you are using a shoe insole to help with a condition – the more comfortable your feet are, the easier it is for the insole to work on your feet. 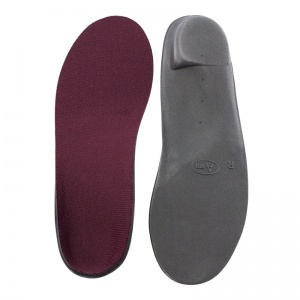 Another reason for choosing a thin insole is that they are much more versatile. 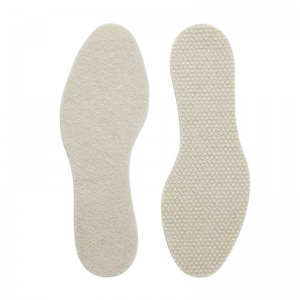 Thin insoles can much more easily fit in shoes with a lower profile, such as trainers and casual shoes. 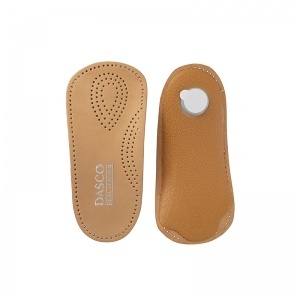 Some thin insoles can even fit in high heels, giving you extra comfort in typically uncomfortable shoes. 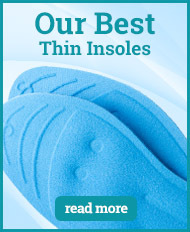 Additionally, because thin insoles can fit in a wider range of shoes, you're more likely to wear them. 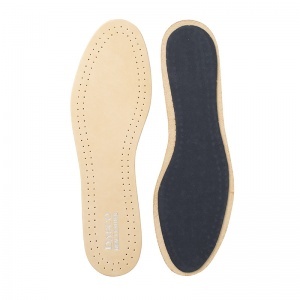 This is vital if your insoles are helping with a condition or illness – it gives them more time to work to their fullest, providing you with stronger and more consistent support for your needs.